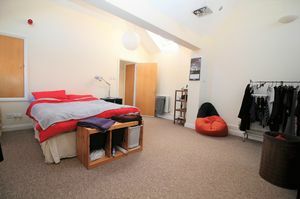 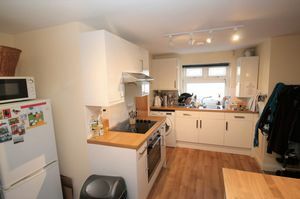 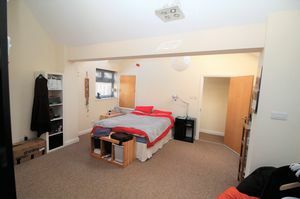 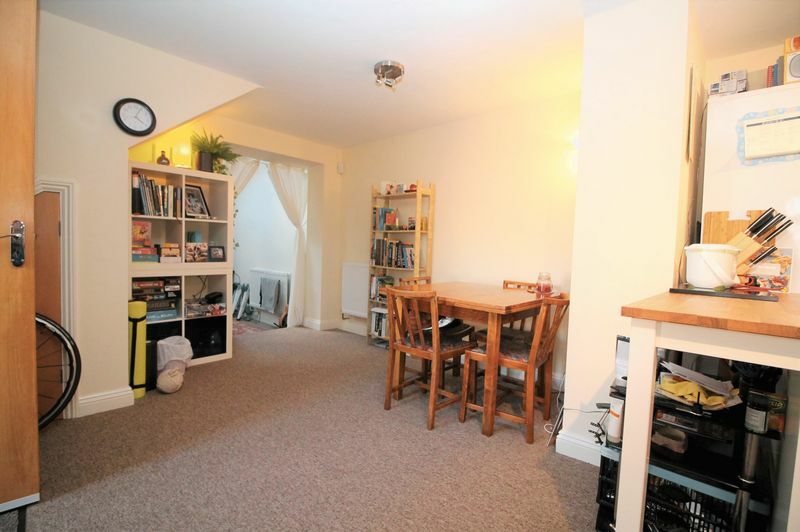 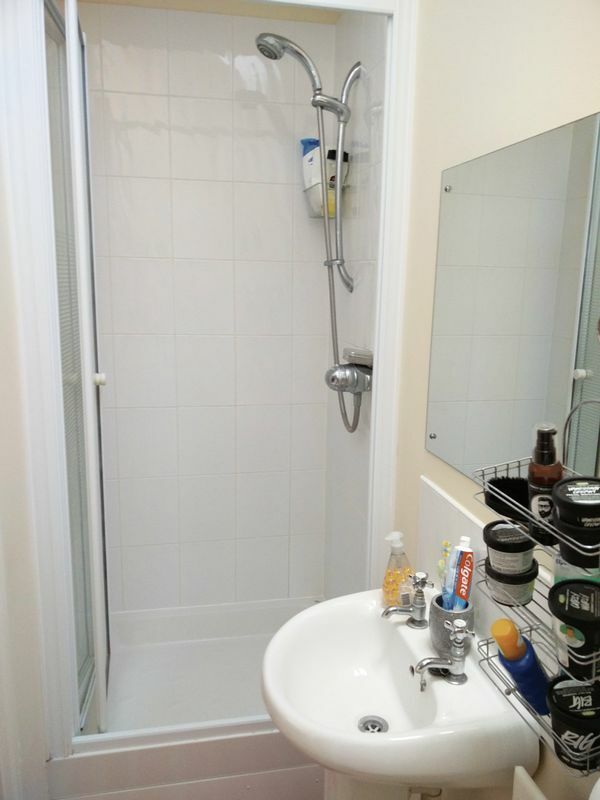 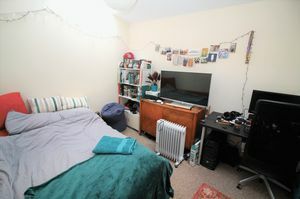 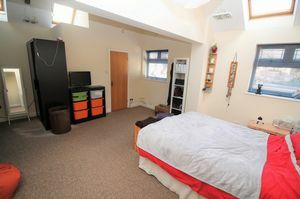 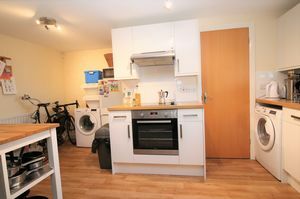 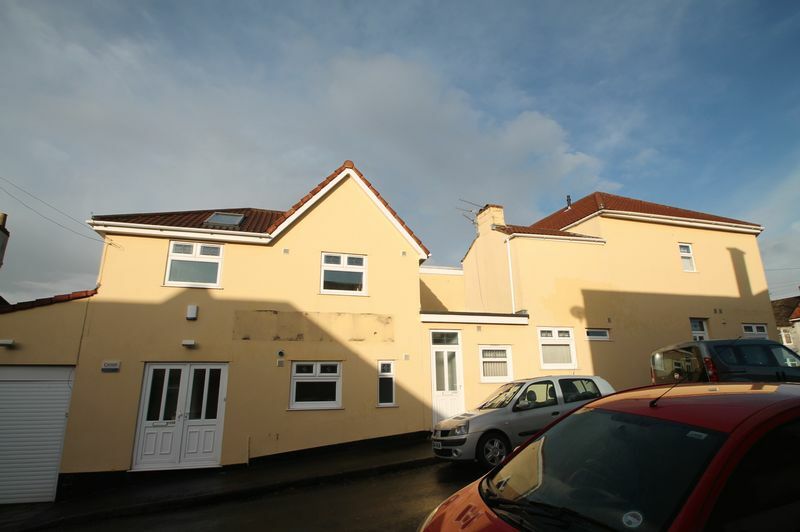 Bristol Property Centre are delighted to offer to the market this TWO BEDROOM flat located in St. George. 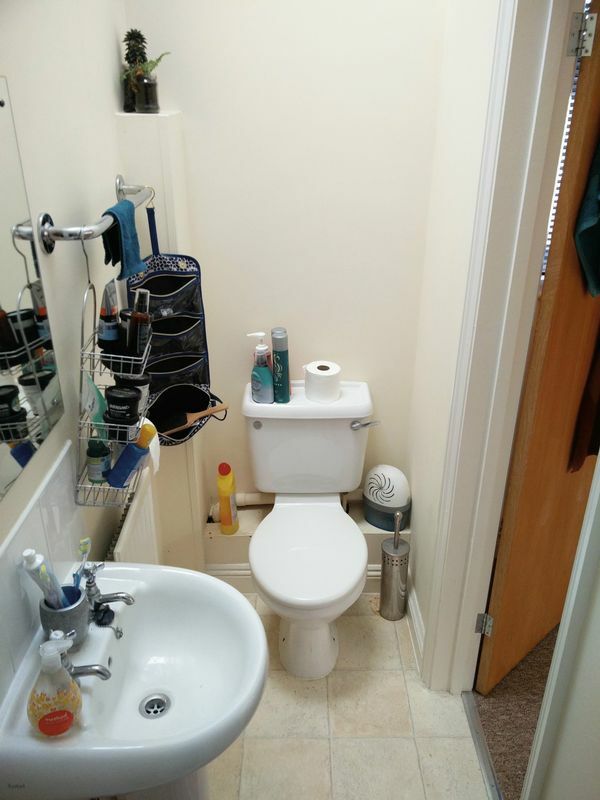 The property comprises of a spacious open plan kitchen/living area, downstairs shower room, downstairs bedroom, large upstairs bedroom plus additional shower. Please note that the bedroom downstairs does not have its own door. 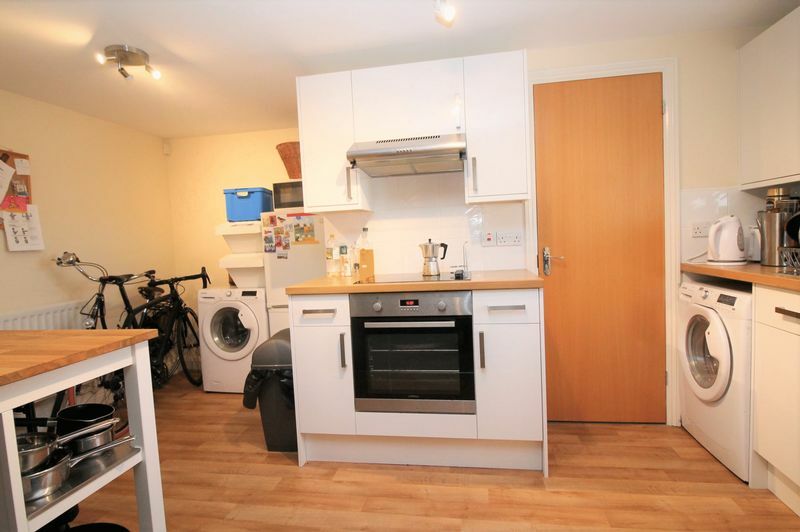 Also the property comes with a small bike shed. The property is offered to the market UNFURNISHED and is available 22nd March 2019. 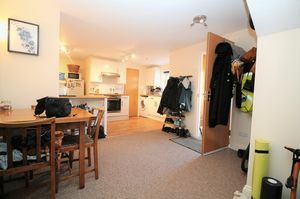 Call our office now to arrange a viewing!